One of Club Lime’s well equipped new facilities in Kambah. Photos: Supplied. Viva Leisure, Australia’s fastest-growing health club owner is set for a stellar 2019. 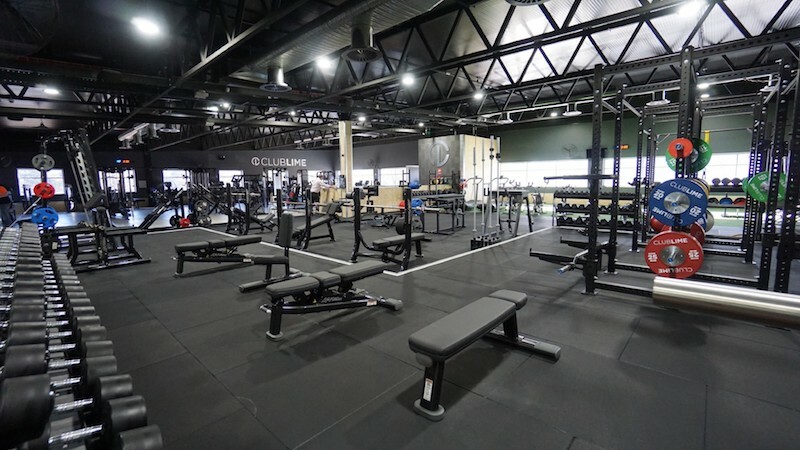 After beginning in Canberra in 2004 with a clear mission to open more clubs and get more people fit and healthy, Viva Leisure is on track to be the largest and most frequented health club operator in the markets which it serves. Already 17 new locations are committed to open this year, including one in Denman Prospect. The privately-owned group currently has 24 operational clubs within its portfolio, with this year’s early projections propelling that figure to more than 40. 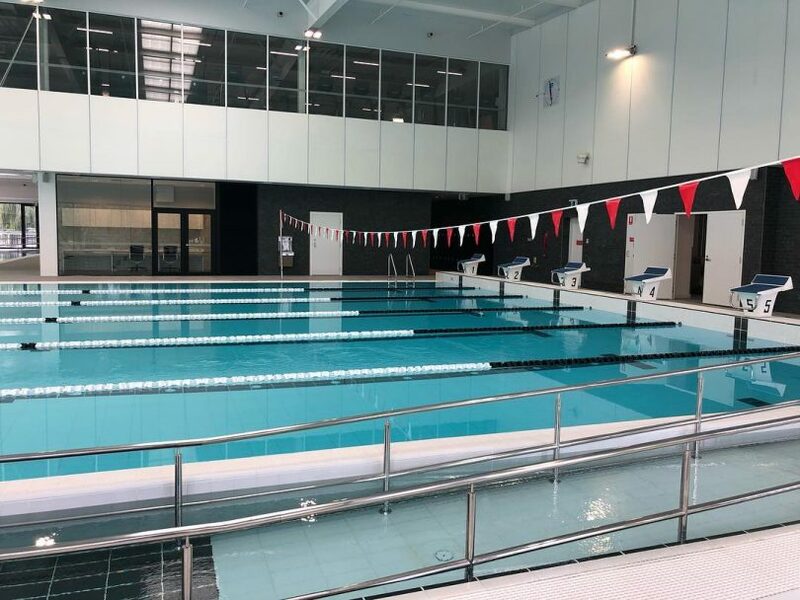 On 11 February 2019, Club Lime will open at the Australian National University with new facilities which will include two indoor pools and learn-to-swim programs and services. One of the two indoor pools at Club Lime’s newest location in Kambri, ANU. 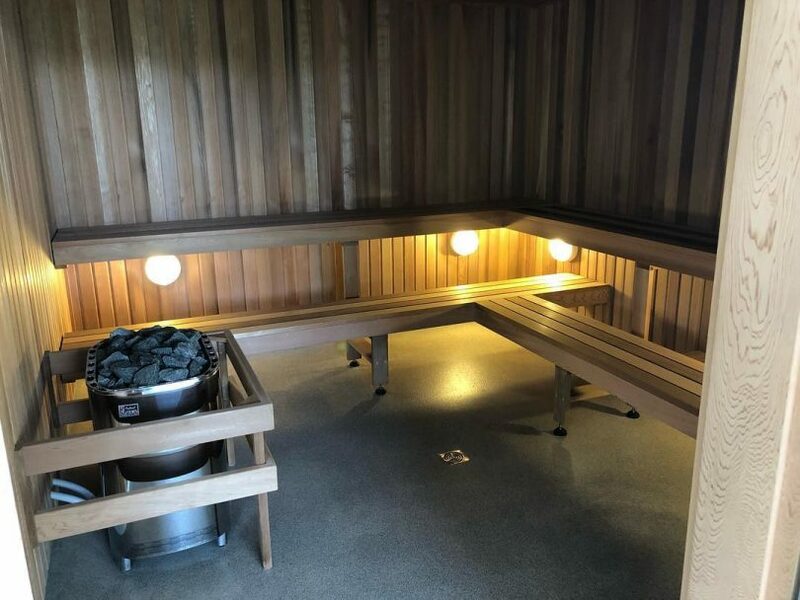 The Club also includes a sauna. Six of the 17 locations mentioned will also feature a new concept roll out, hiit republic, Viva’s soon-to-be-launched boutique functional fitness division. Hiit stands for high-intensity interval training. “Think of them like F45, but a step up with some of the things we will be offering and doing,” says Viva Leisure chief executive Harry Konstantinou. Expanding on its Psycle Life boutique cycling studio, a second Psycle Life location will open this year, with the remaining facilities being Viva’s primary health club brand, Club Lime. The majority of the expansion is in the ACT. Some new clubs will also open in regional NSW. “We will have more than 40 operational locations, all company-owned, within the next six months,” Mr Konstantinou says. So exactly how far can this community-centred health movement expand? The sky is the limit, it seems. Viva Leisure’s model of quality, value for money and a sense of community and affiliation is a proven platform for rapid growth. The specific concept for each of the new sites is yet to be determined. “There is a combination of clubs opening, and it all depends on suitability of site and locations,” Mr Konstantinou says. “Viva works off a hub-and-spoke model which means we always try and have bigger clubs supported or surrounded by smaller and boutique facilities, so it is hard to say if the next 10 sites not already identified will be standard, boutique or some other concept – we are a dynamic company,” he says. In the realm of individual club owners, Viva rates itself as the second largest player in the Australian market, and the fastest growing. While franchise operators are also continuing to expand, all of Viva’s locations are company-owned, controlled and managed. “If our roll out goes to schedule, we expect to be operating or have committed to nearly 50 locations by the end of 2019,” Mr Konstantinou says.